Garden supply businesses offer a diversity of services and products, and a single client might purchase a load of mulch, a few tools, flats of potted plants, and more. 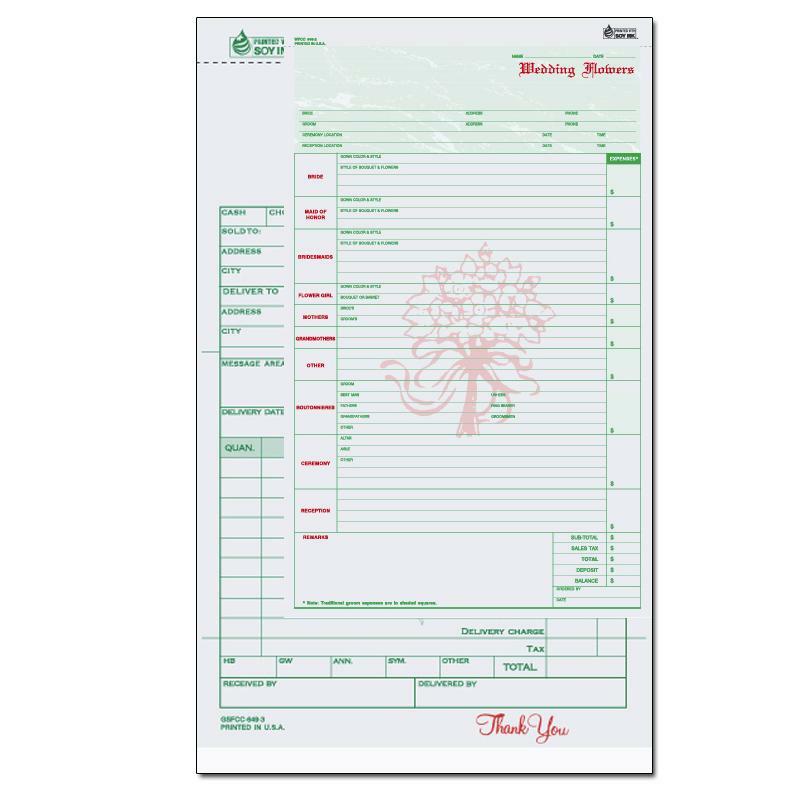 Keeping track of this can be a challenge, and instead of losing out and overlooking a costly detail, you can rely on garden supply receipt forms to track every job. 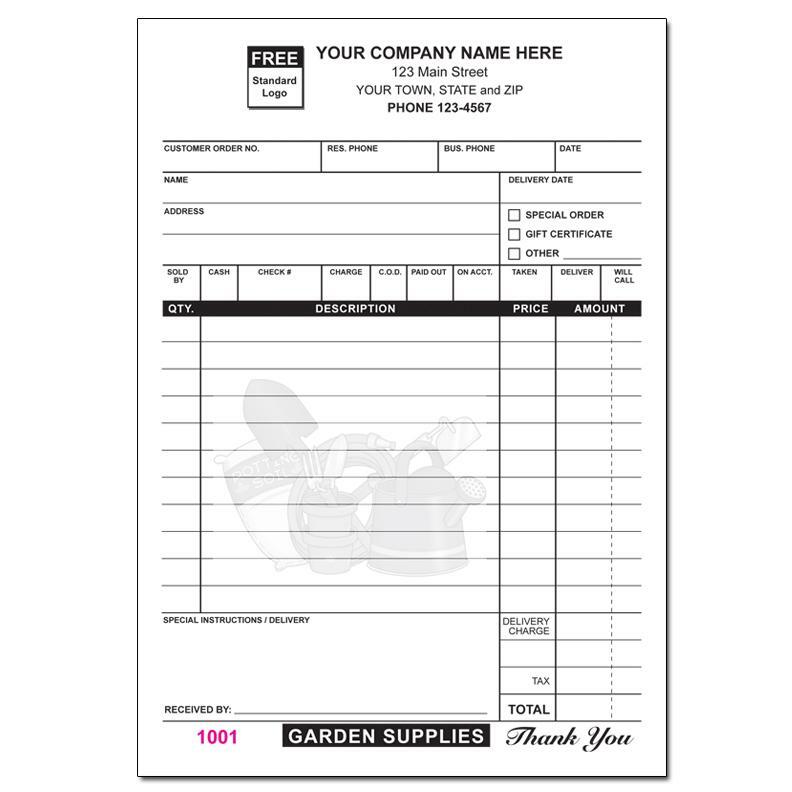 Available with custom logos and company contact name, our garden supply invoice forms feature a charming graphic of garden tools and gear, and the most commonly used "fields" for those in the garden supply business. The forms come in the convenient 5.5"x8.5" size, and can be found as two to four part (carbonless) documents. You can use these as basic order forms and track each part of the process, from order assembly and delivery to payment. 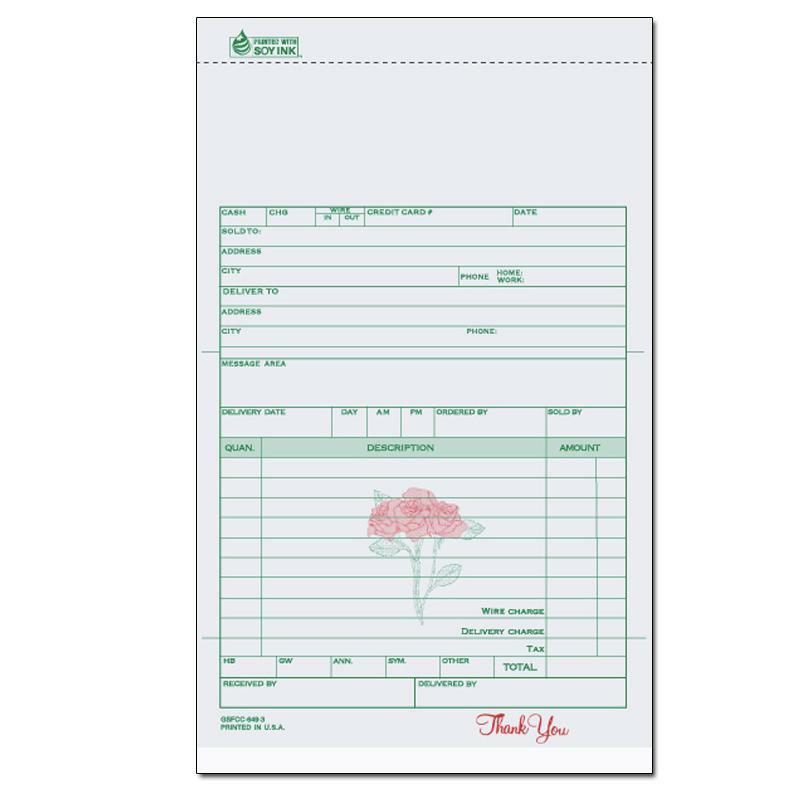 These garden supply invoice forms even include a signature area to allow you to capture the name of the individual who accepts delivery of the supplies. 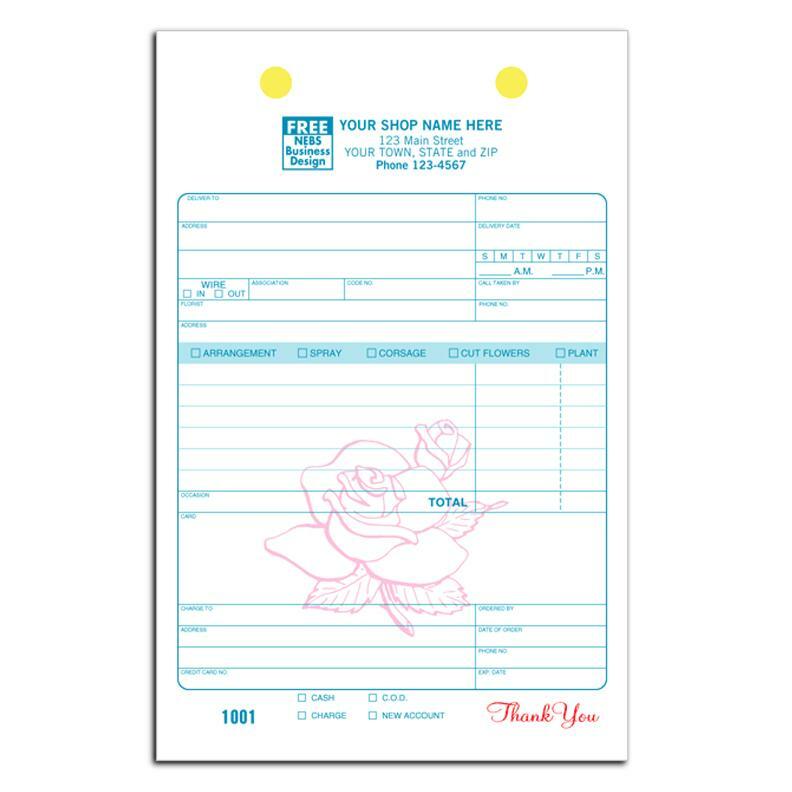 Using these forms really helps to streamline your workflow and ensures that no costly mistakes or errors occur when you take orders and sell garden supplies of any kind.